Hoping to get your kid a bike they can take out on the trails this year? 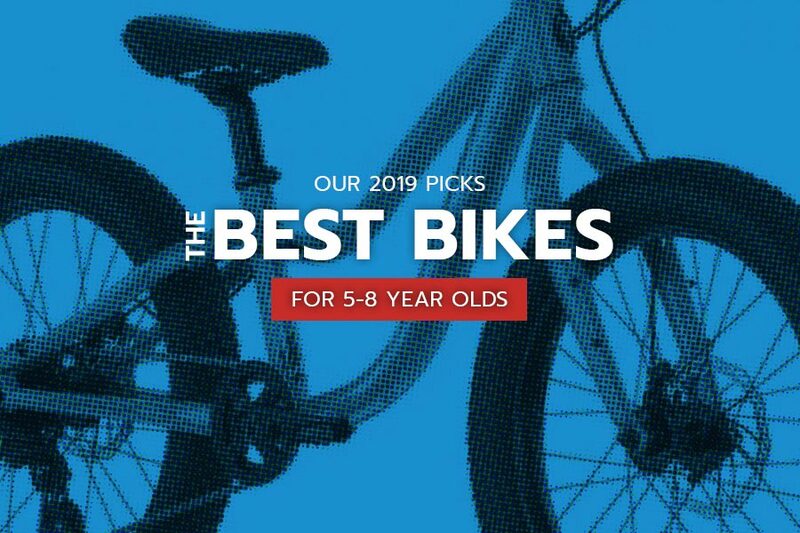 The 20-inch bikes on our list might be a great fit for your 5, 6, 7 or 8 year old rider. Bike fit is an essential aspect of choosing the right bike. Look for a frame with a stand-over height that will allow your kid to stand astride the bike with both feet flat on the ground, for optimal comfort and safety. To determine the stand-over height, find your rider’s inseam measurement by measuring the length of the leg on the inside from crotch to ankle. Here is an overview of our top seven 20-inch wheel bikes for 5, 6, 7 or 8 year old kids. Check out the comparison table at the end of the article to see all the size, cost and other data in one place. 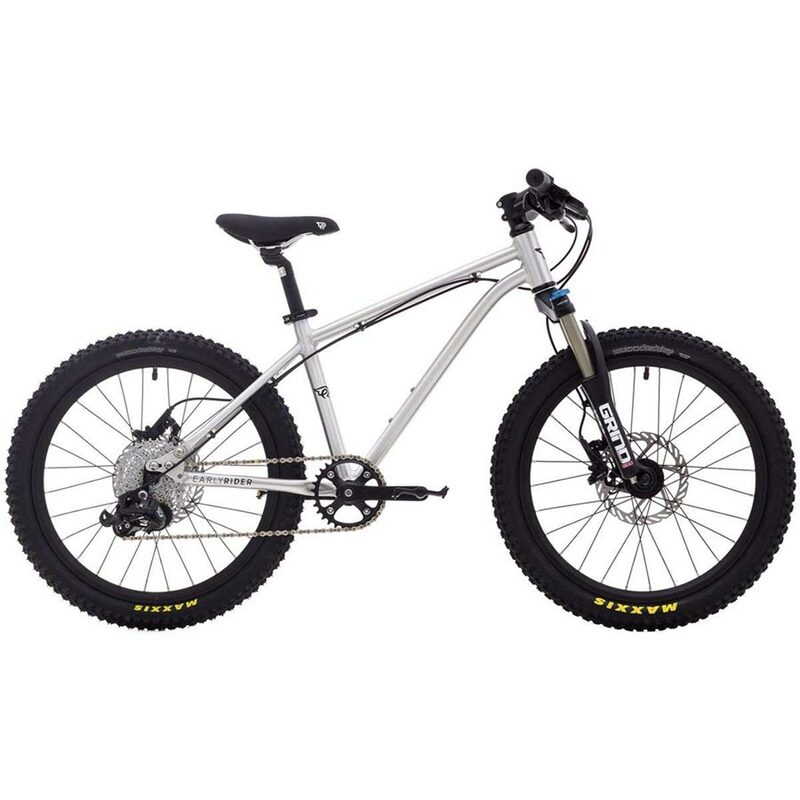 If you’re looking for high performance mountain bike features on 20-inch wheel size package, the Zulu Three is a great option. Each component is the real deal and has been carefully chosen to provide the best performance and fit for young riders ready to tear up the trails. Low and narrow Prevelo geometry keeps the rider low, balanced and in control. Tektro front and rear hydraulic disc brakes make speed control and stopping easy. Specially designed Shimano ZEE 10-speed drivetrain and derailleur that features a clutch that can be turned on with the flip of a switch to eliminate derailleur bounce over hard terrain and reduce chain drops. 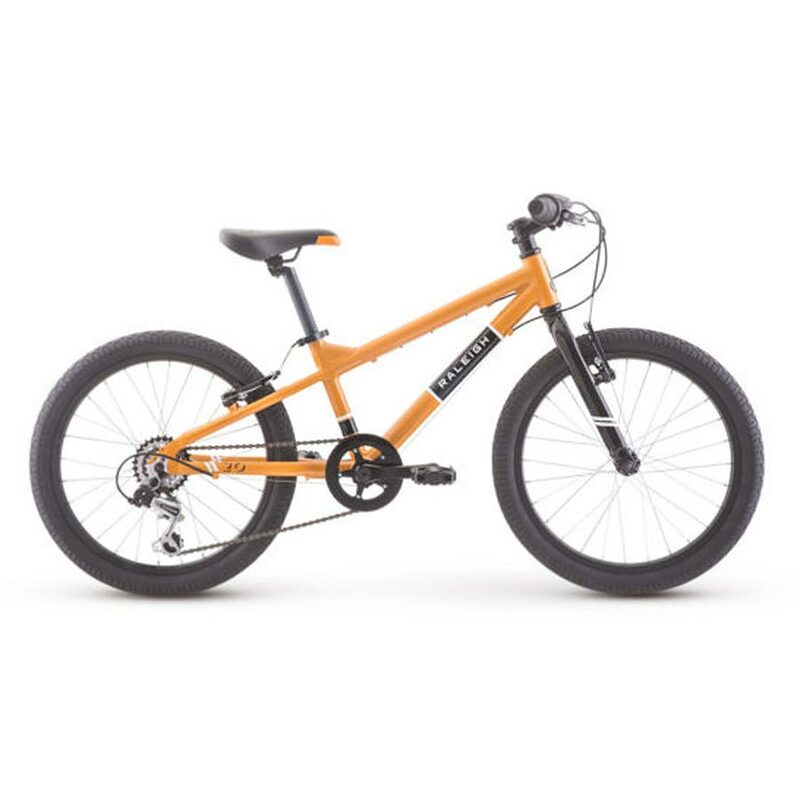 The 20” wheel Cleary Owl Single speed is an amazingly lightweight kids bike at just 19 lbs, The Owl includes front and rear Tektro V-Brakes designed specifically for little hands. The slim, junior race-style vegan leather saddle is designed to maximize a rider’s range of motion. Cleary designs bikes for kids of every size and ability to ride safely and comfortably. Note: steel is strong and tough. Cleary bikes have no rider weight limit and are able to survive anything your kids can dish out. This bike is also available in a 3-speed model. 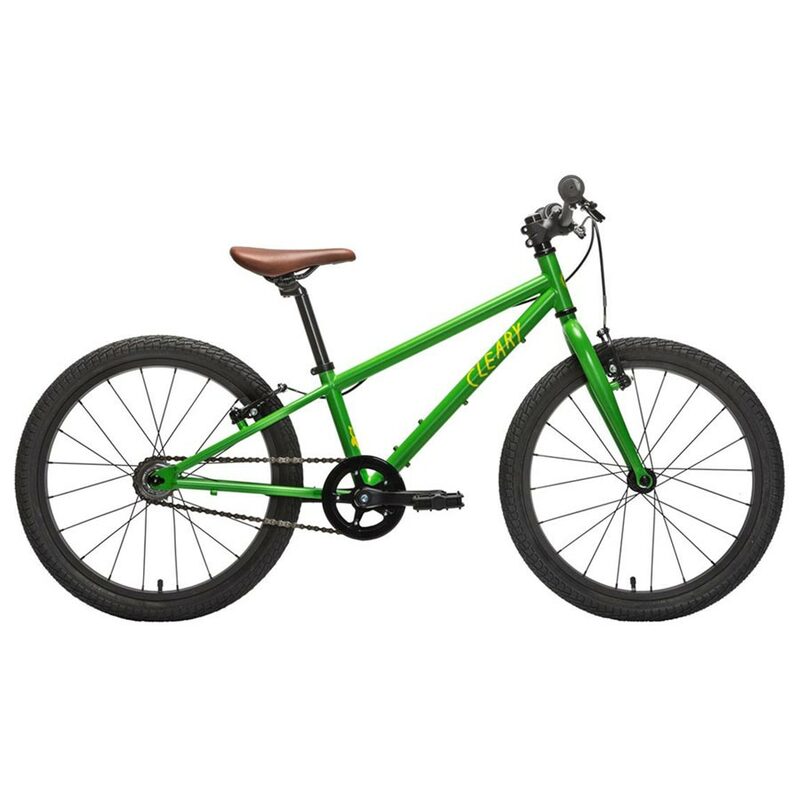 The Early Rider Trail T20SC Complete Kids’ Bike is a trail-worthy hardtail built with high-quality parts. The Early Rider Trail T20SC designed with a 6061 aluminum frame to be lightweight and durable. This bike comes with SRAM’s 1 x 9 drivetrain for a wide range of gears. 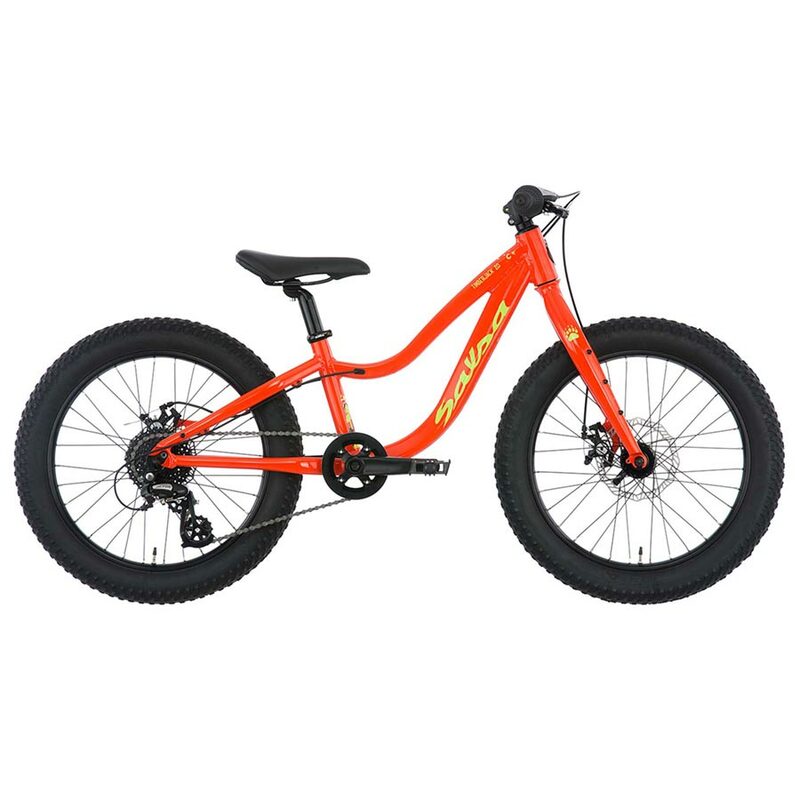 The Spinner Grind Air 50-millimeter fork smooths and the powerful hydraulic disc brakes help your kiddo stop safely and quickly. These 20-inch aluminum wheels are rolling on Maxxis Tires for aggressive grip, which is one area that cheaper kids’ bikes are usually lacking. 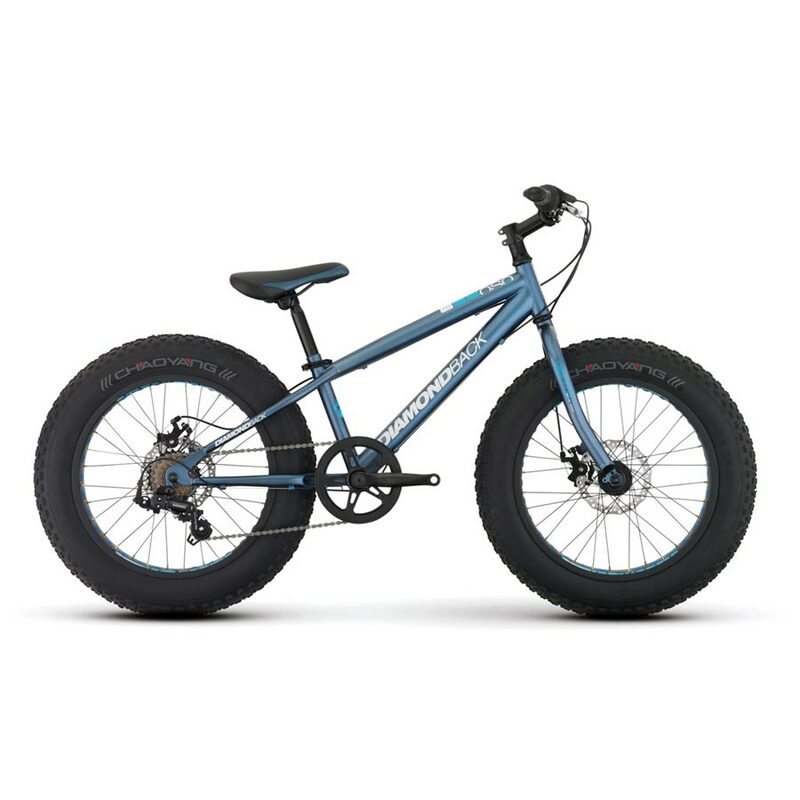 The Timberjack 20 was designed with plus-sized 3″ tire kids’ bikes to improve trail grip and rider comfort. Made with 6061-T6 heat-treated aluminum, the frame is light and strong. This bike comes with durable componentry including mechanical disc brakes. The Timberjack 20 geometry was designed with smaller riders in mind. Additionally, the mounts on the forks allow for extra water bottles or light gear. The Woom 4 is a light 20” wheel bike that can be your kids first introduction to gears. The Woom 4 includes a SRAM X4 8-gear shifter to help your rider tackle varying terrain and grades. This bike was designed for ages 6 to 9 years with a height of 45″-51”inches. 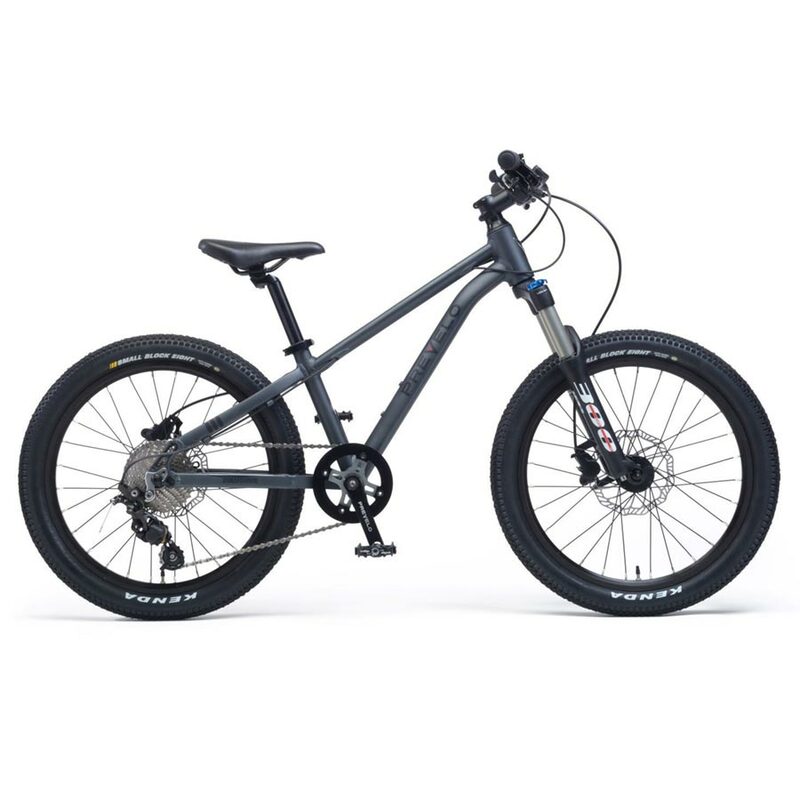 The 8 gears and light Kenda off-road tires make it a great bike for exploring and longer rides Mini V-Brakes with levers suitable for small hands make stopping safely easy. El Oso Nino is a fat bike made for kids who want to monster truck over everything in their path. El Oso Nino’s frame and fork are made from tough hi-tensile steel. It’s got a seven-speed Shimano grip shifter to charge up hills, and powerful disc brakes for controlled descents and stopping. Four-inch-wide tires sit atop 20″ wheels, making for a unique style and ride. Designed for riders from 45-56 inches tall. 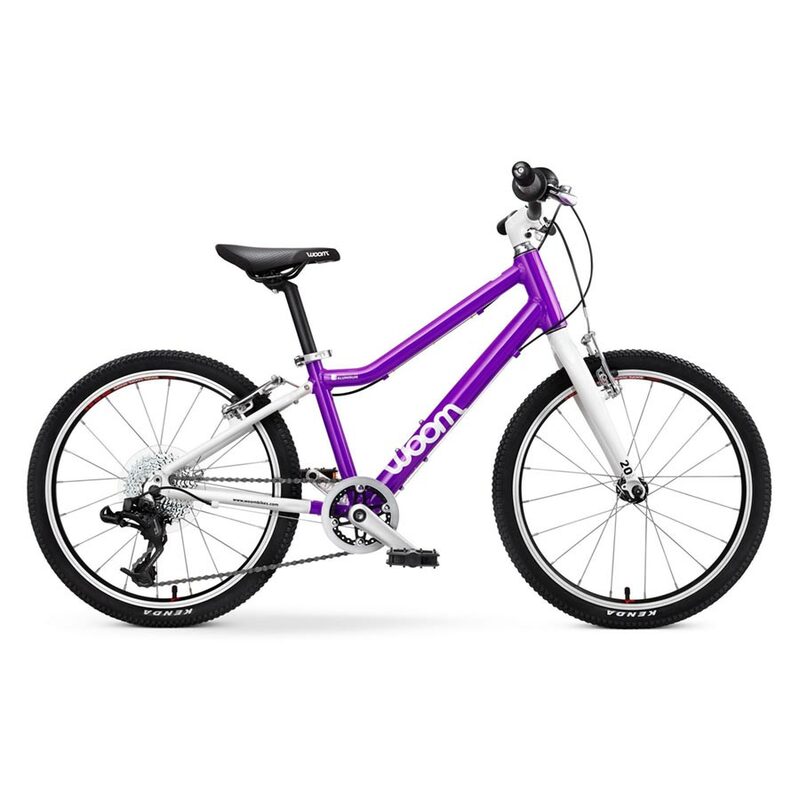 The Rowdy 20 ,“designed for boys”, and the Lily 20 “designed for girls” are essentially the same bike with slightly different frames and gender designated colors. (Does this matter?). The Rowdy and Lily 20” bikes feature a lightweight aluminum frame made to fit kids 44”-54” in height. The included Shimano grip shifters allow your rider a choice of 6 speeds. The Raleigh JR Mountain saddle and JR grips are designed to fit the proportions of a growing child.